Why a Paleo diet doesn’t instantly work for everyone, and how you can get it to work for you. Conquer Your Biggest Roadblocks to Thriving on a Paleo Diet. There’s no doubt that the majority of people that switch to a Paleo diet notice significant benefits right away. However, the transition to Paleo doesn’t always go so smoothly. 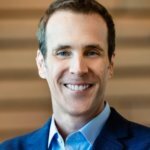 As a clinician with a focus on Paleo nutrition who treats patients around the world, I don’t get the easy cases and success stories. Why would they call me? My patients are those that didn’t get the experience the “Paleo brochure” promised. These are often folks that started Paleo and improved significantly, but either still have some lingering issues, or maybe even developed some new issues. Paleo is a Starting Place, Not a Destination. If you were on a poor diet with a lot of processed food for many years, smoking, drinking too much alcohol, not sleeping well, not exercising, etc., then the transition to a nutrient-dense diet and healthy lifestyle may not be so smooth. This even applies to folks that were on relatively healthy (i.e. in that they contained mostly real foods) vegetarian and vegan diets.Why? Because not all damage done to the body is immediately reversible, and because sometimes switching to a nutrient-dense, healthy diet isn’t enough to reverse that damage without additional help. In this eBook, I’ll introduce you to the three biggest and most common obstacles encountered by people whose transition to Paleo is a bit of a bumpy ride. I’ll not only show you what they are, but I’ll show you exactly how I’ve helped hundreds and hundreds of people to overcome them and go on to happily experience the significant health benefits of eating a Paleo-style diet. I’ll Also Show You My Five Tips for Becoming a Paleo Ninja. After years and years of seeing hundreds of patients overcome these obstacles, it is safe to say that these five simple principles are behind every single success story – and they can be the foundation of your success, too. 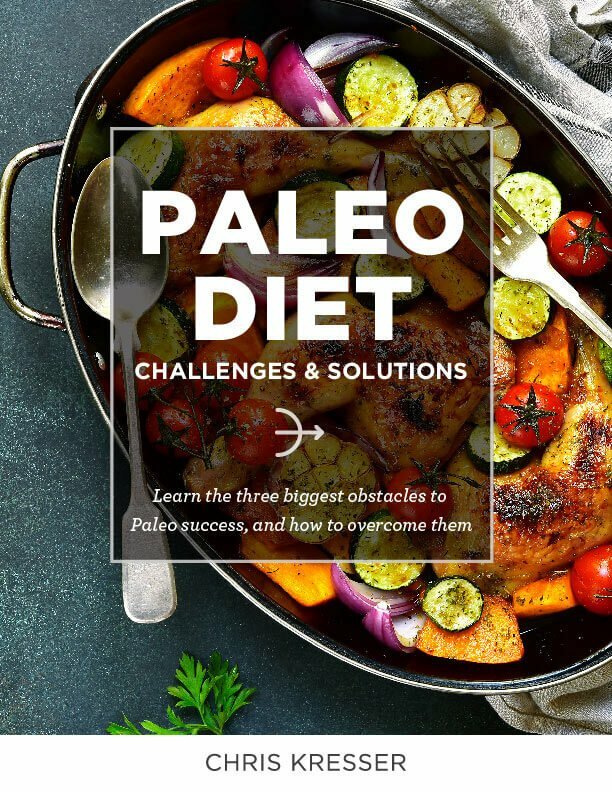 Enter your email address below to download this free eBook on Paleo Diet challenges and solutions now.